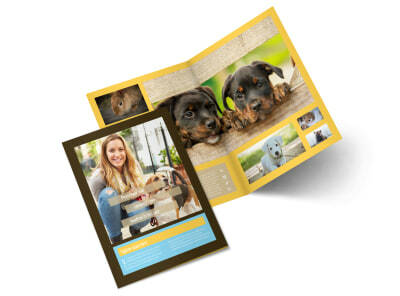 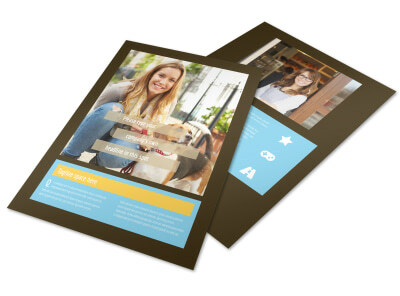 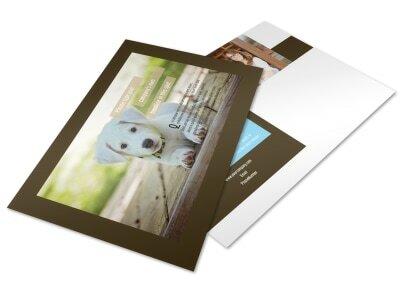 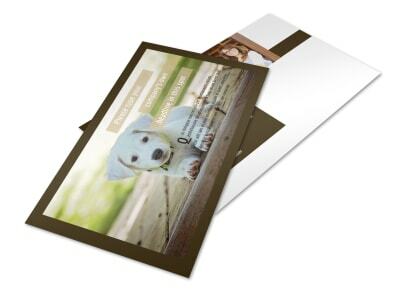 Customize our Pet Store Business Card Template and more! 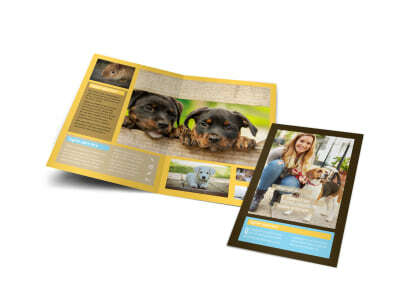 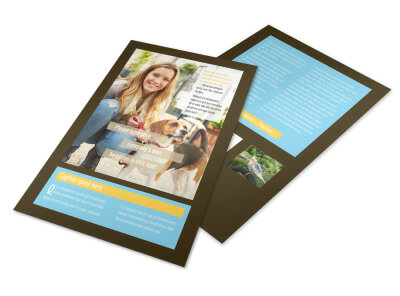 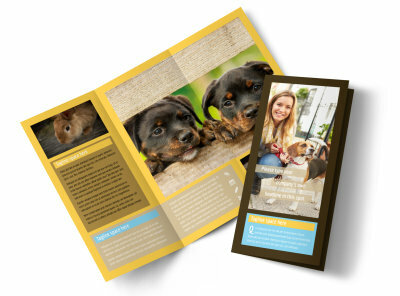 Let pet owners know that options for spoiling their fur babies rotten are just a short drive away with pet store business cards made using our easy-to-use online editor. 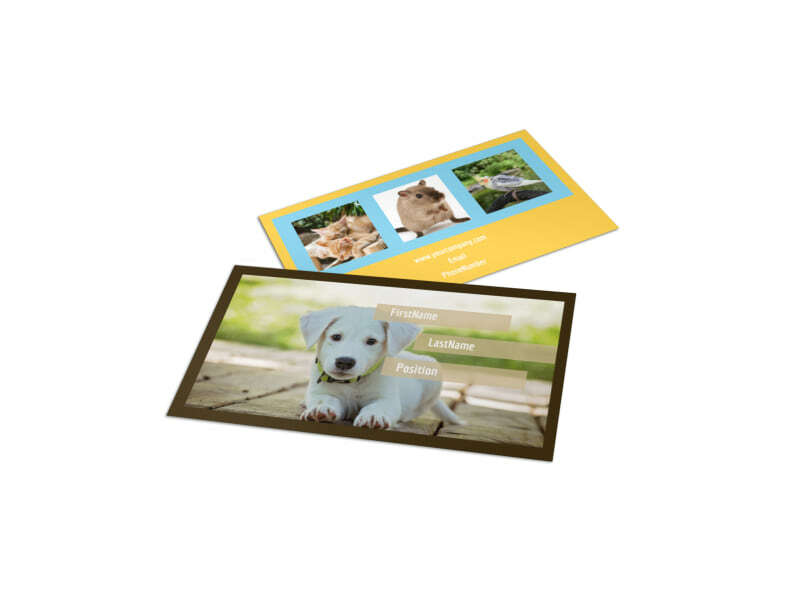 Customize a template with fun design elements and spunky colors to make your store name and contact info easily stand out. 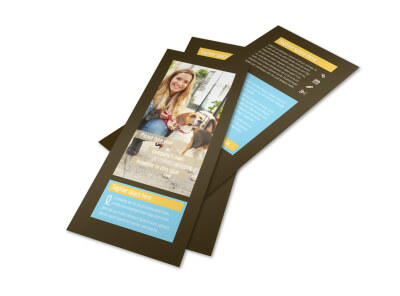 Print from your location for instant access, or let us print your business cards for you so you can stick to keeping the neighborhood cats and dogs happy.